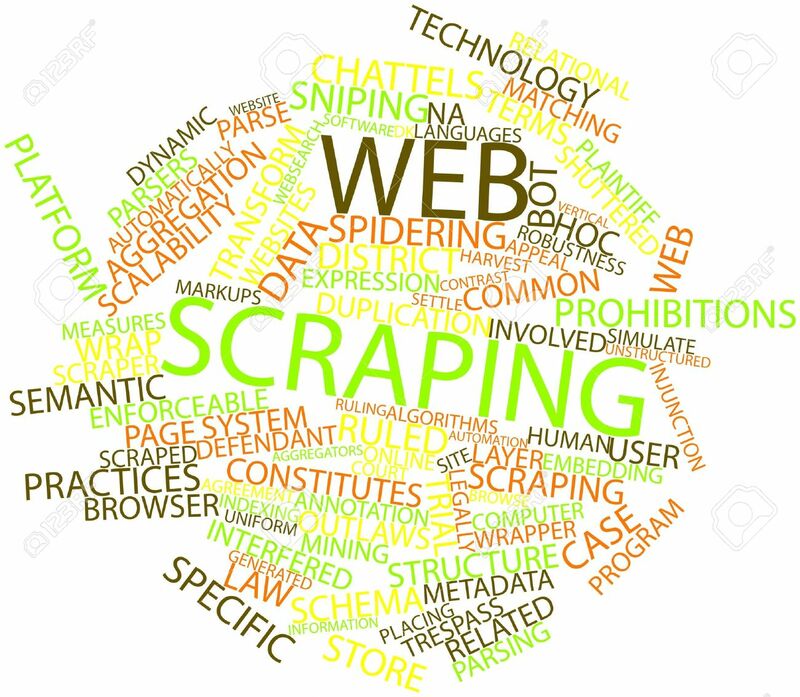 For a price of just $5, I will grab data from any source you desire using my knowledge of webscraping with Python. The sources may include sports website (had recently made the script to do this), social networks such as Facebook, Twitter or, any other sites, and export them to a CSV, or Excel or any file format you like. I can also setup a script that will run regularly, grab the recent data and save it to a format you like. Works for data behind authentication/login as well! For my works, see my website: thelacunablog.com or my github: github.com/sknepal.